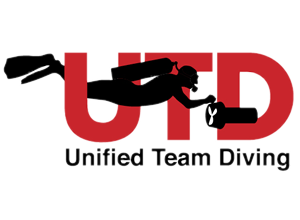 The modular training system of our courses include all types of courses: from classic introductory programs, specialized training, vocational training for divers who wish to pursue a career as an instructor. Although the choice of courses is extremely wide, one thing is common to all programs: training takes place in a friendly and relaxed environment. An environment that makes you want to continue and that will get you excited every time. Where it all begins! Experience your first breath underwater and change your life forever. Feel more comfortable in the water by completing five adventure dives under the supervision of your instructor. Improve your skills as you try new adventures as the underwater photography specialty. 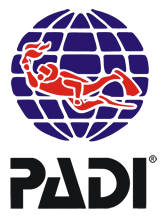 For more information about courses visit Padi and Utd website.